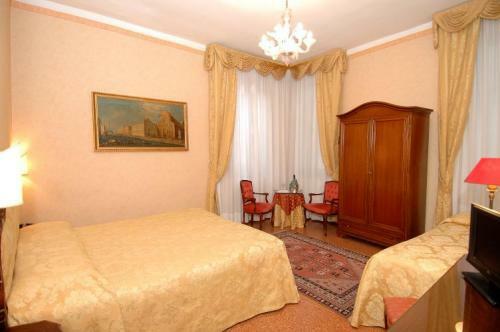 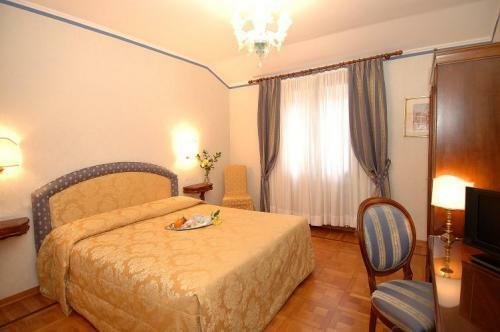 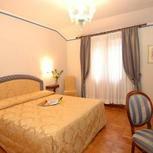 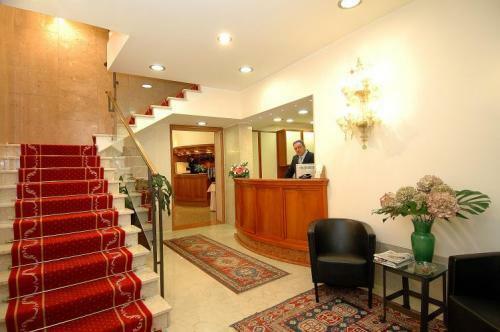 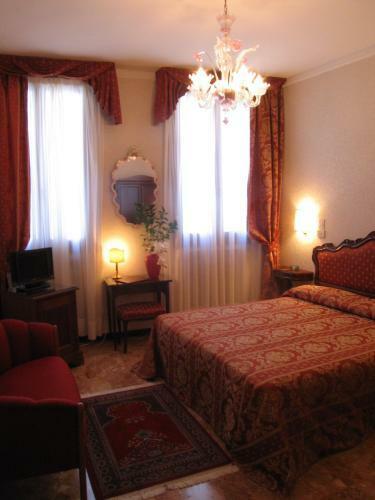 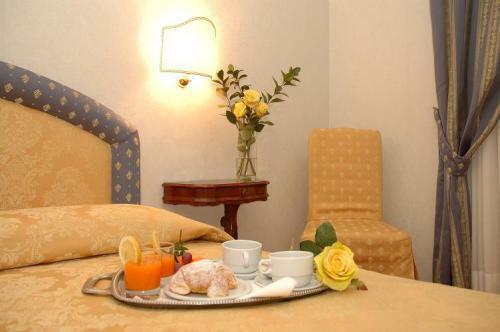 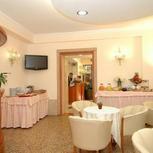 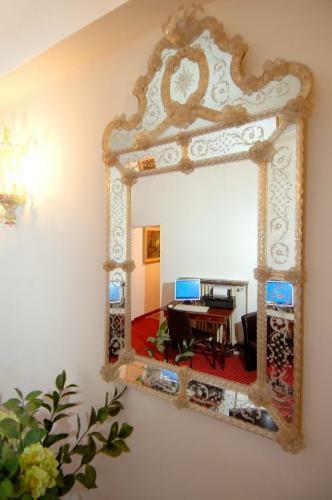 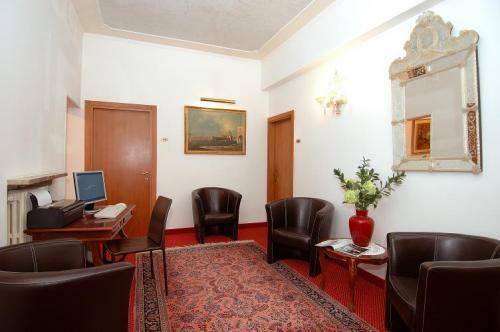 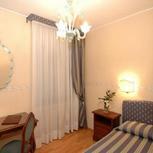 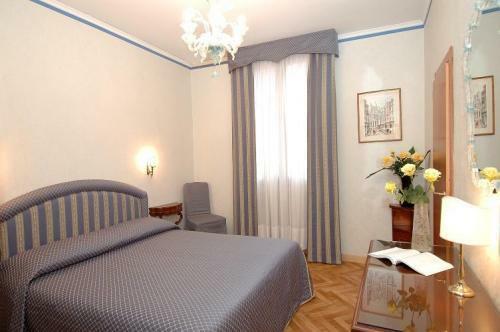 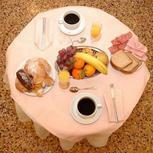 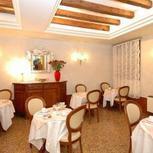 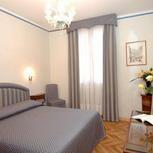 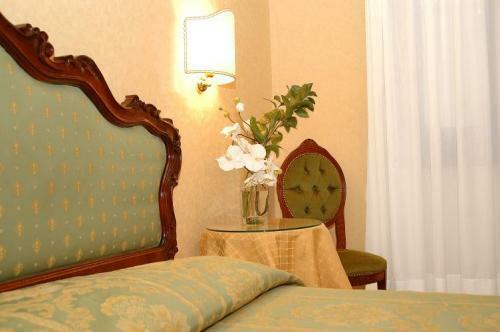 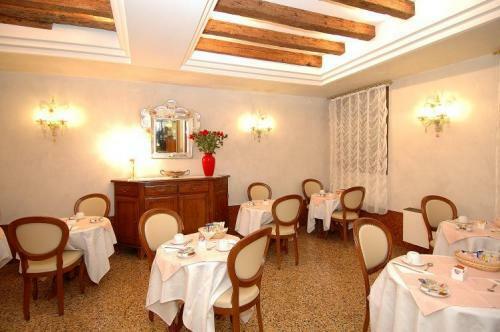 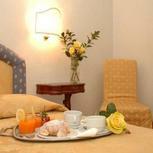 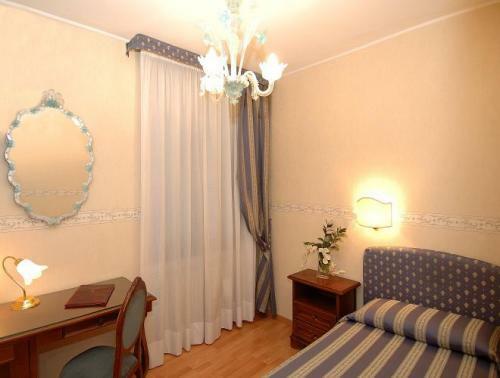 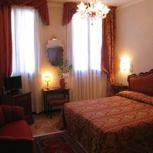 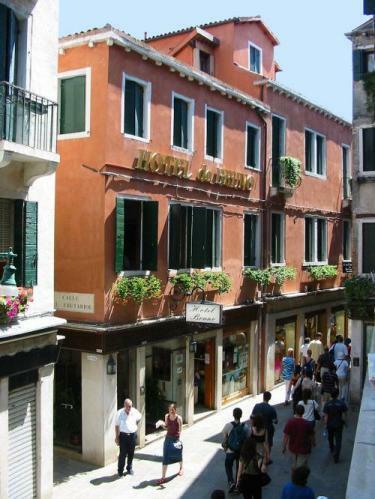 For your stay in the heart of Venice, the Hotel Da Bruno has an unbeatable location. 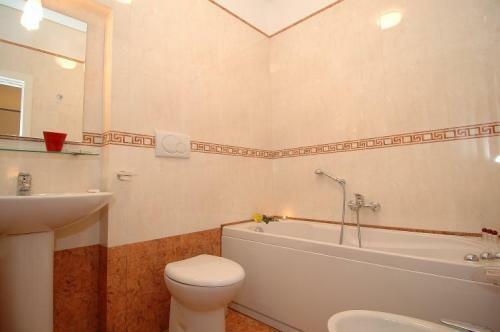 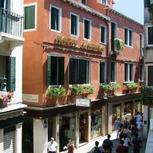 It is set halfway between the Rialto Bridge and St. Mark’s Square. 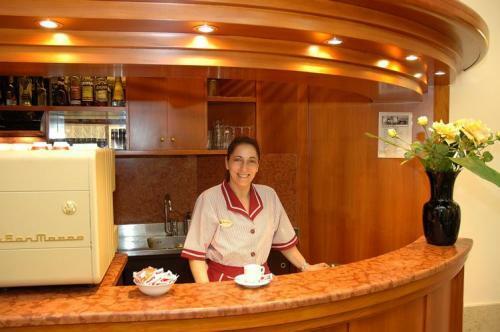 This friendly hotel has been in the family for 3 generations. 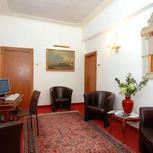 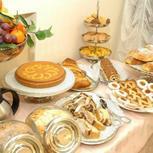 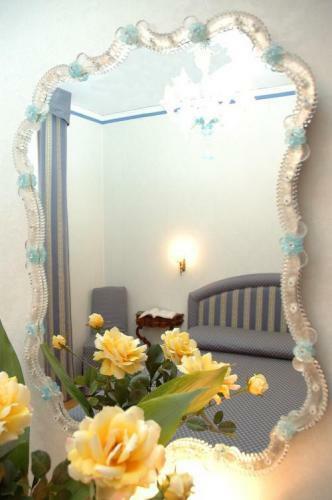 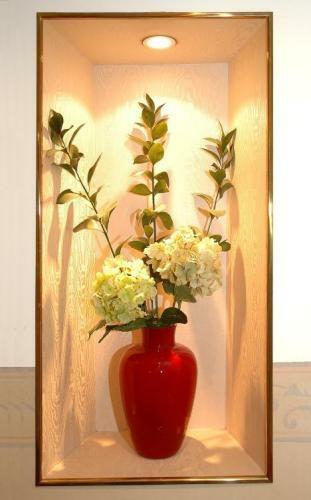 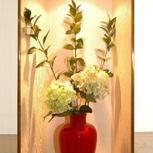 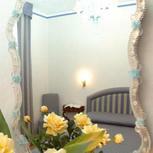 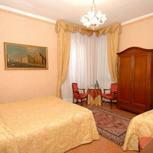 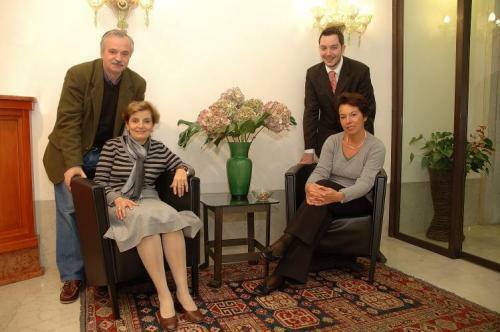 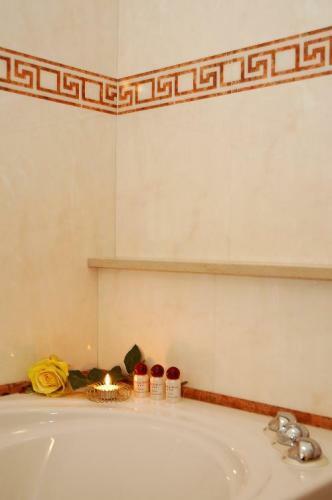 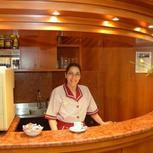 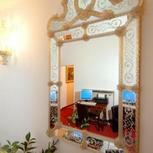 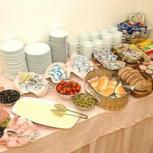 The professional team of friendly staff will be delighted to welcome you to this elegant hotel. 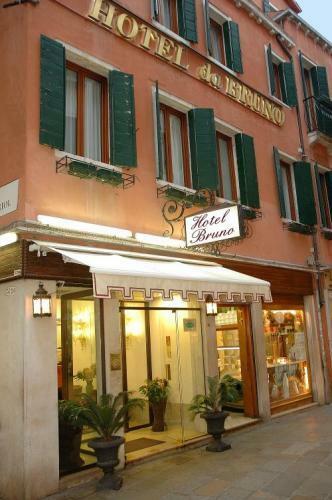 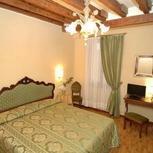 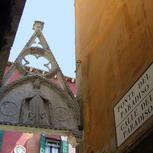 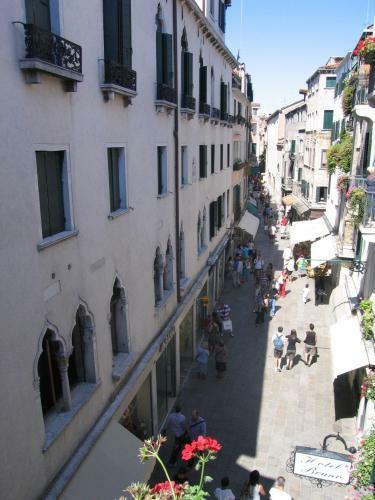 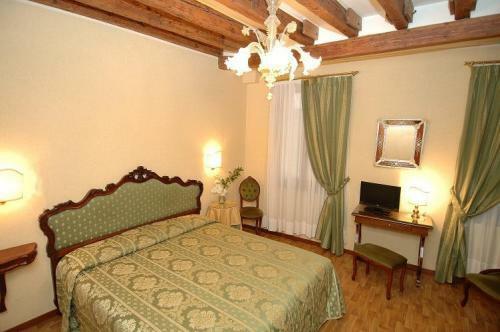 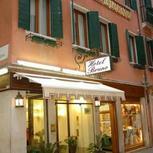 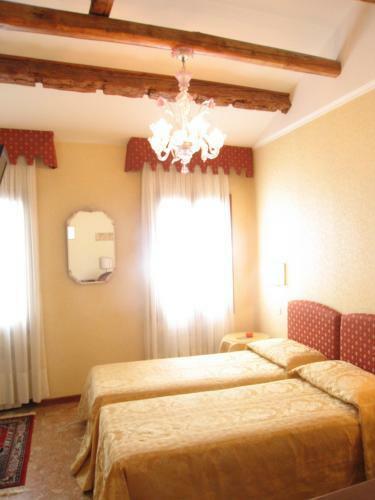 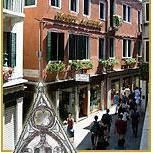 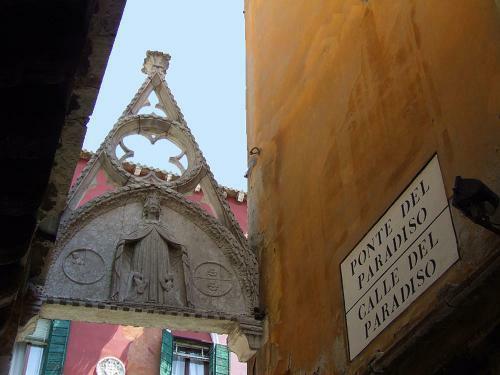 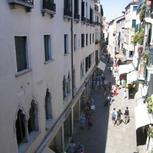 The Da Bruno Hotel is housed in a typical Venetian building on one of the characteristic narrow streets. 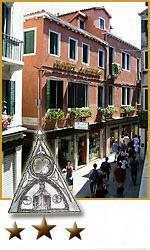 It is in the middle of lively Venice, but with excellent soundproofing for a good night’s sleep. 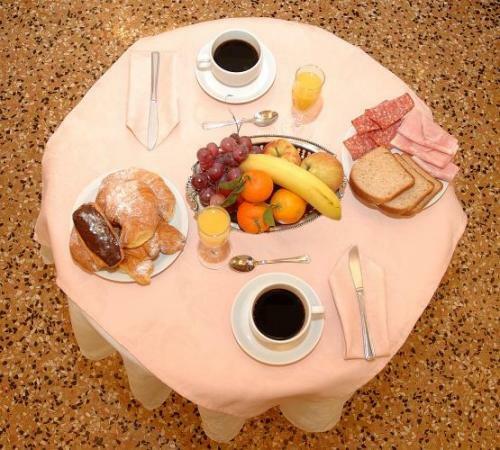 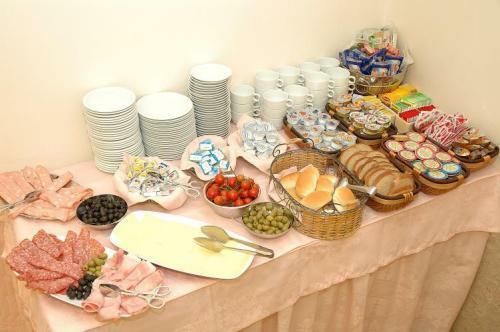 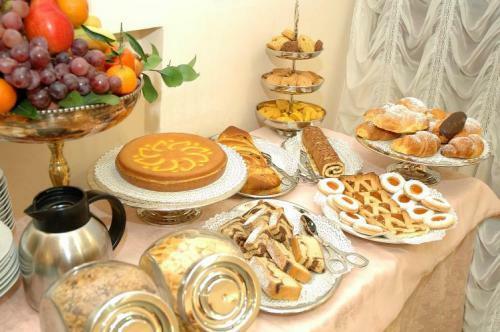 Start your day with a rich buffet breakfast and go out to explore the city, starting with St. Mark’s Cathedral just 300 metres away.